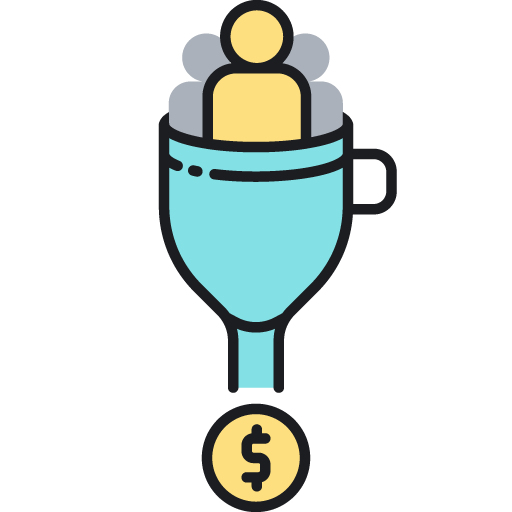 Paid advertising supports your digital marketing efforts by exposing your high-quality content and business to a broader audience and helping to convert your visitors into buyers. 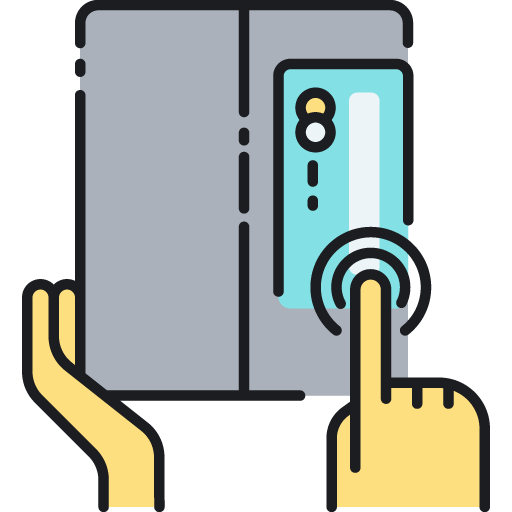 We know how to give your business a strategic boost by retargeting your ideal customers with ad campaigns that are laser-sharp focused on Return on Investment. As part of our Paid Advertising Package, we offer targeted, revenue optimized services to generate more leads and close more sales. 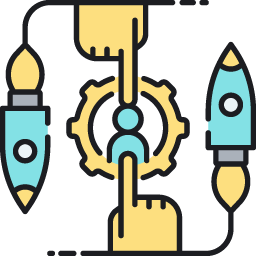 We take care of the entire process from KPI setting, identifying your target customer to creating ad campaigns, executing and continuously refining them to get the best results. 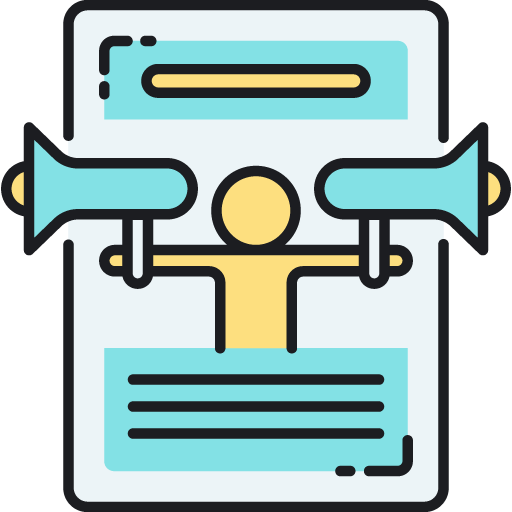 We work with Google Adwords, Facebook, Instagram and Linkedin Ads, and customer retargeting to create effective text and video campaigns to make your business stand out. 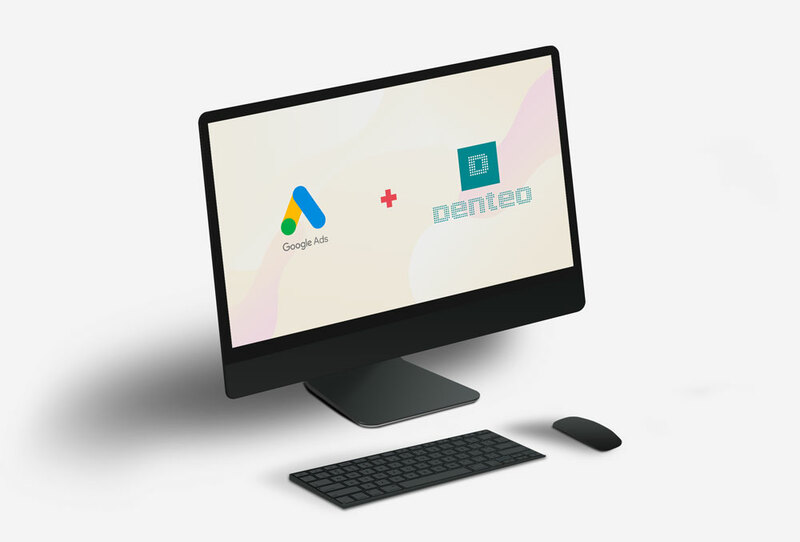 One of the fastest growing dental software startups in Switzerland Denteo AG has asked us to look into their Google Ads efforts to optimize their spendings and conversions. Results: significantly reduced amount of wasted budget, reduced Cost Per Click and increased customer conversion rates. "Tauras helped us optimise our Adwords strategy and website impact in an efficient, yet uncomplicated way. Great results within the first week – price per click dropped, impressions raised massively – We can only recommend him!"